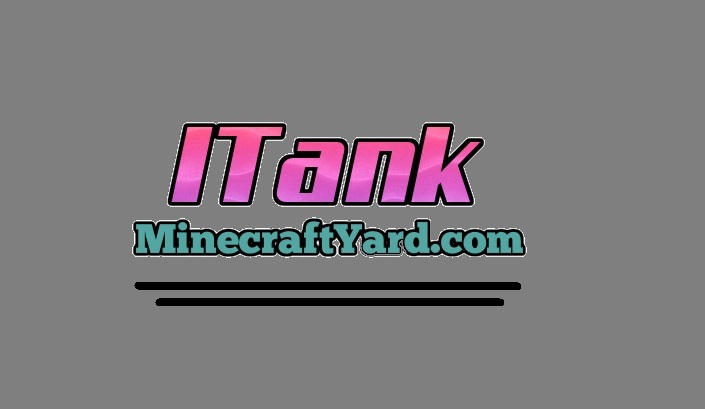 ITank Mod 1.12.2/1.11.2. EwyBoy is the genius who put his efforts to comeup with this exciting new tool to mesmerise the community. Are you looking for a tool which can provide storage tank which have gigantic space in it. In addition to that it can provide relatively smarter options in the game. Well this tool is the most favourable option for you. Additionally this tool will provide 8000mB storing option which can add up with some modifications. Moreover it will alternate the earlier options of fluid storage. Similarly it is a light weight creation which won’t have much impact on your pc. It will be compatible with different modification so it is good sign for players. To get the ITank Mod up and running, download and run Minecraft Forge installer for your game version. It is a mandatory step as this mod uses Forge API files in order to function. Download ITank Mod.jar from the link above, keep it for a while. Do not try to extract the mod files.